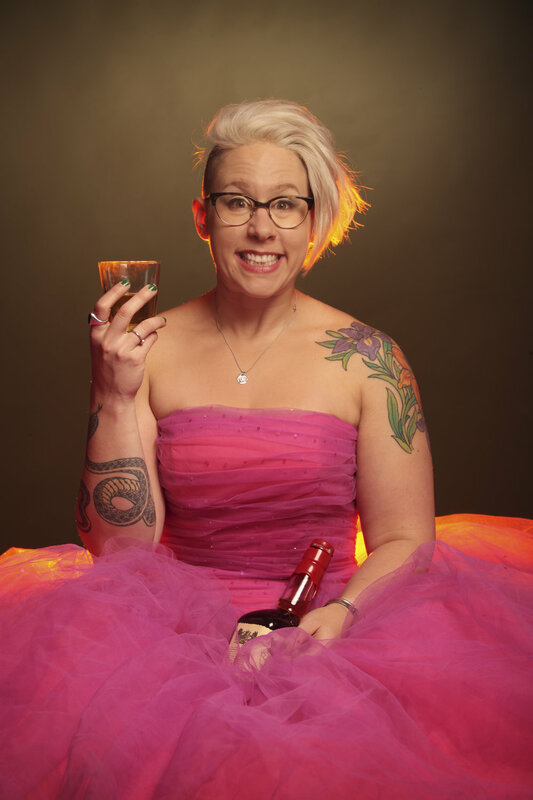 Abigoliah Schamaun is a product of her New York stand up roots; frank, funny, and unapologetic. She first showed her face in the UK comedy scene when she became a finalist in the Funny Women Comedy Awards 2010 and has grown a Edinburgh Fringe following coming back yearly ever since. She moved to London in 2014 and has become a regular on the circuit. She was named “One to Watch” at Leicester Comedy festival 2017 and The List named her "Top 5 Up and Coming Female Comedians"